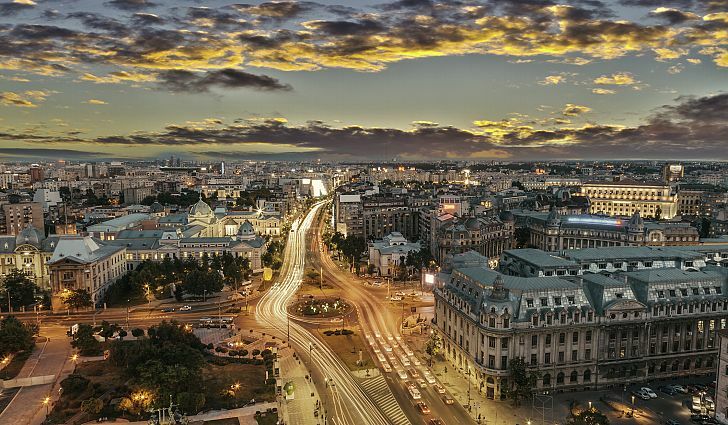 Bucharest, the capital city of Romania. Home ownership or owner-occupancy is a type of housing tenure where an individual owns the home in which they live. The home can be an apartment, a house, condominium, or a housing cooperative. Besides the provision of housing, the owner-occupancy also doubles as a real estate investment. Some of the homes are built by the owners with the aim of occupying, while some are inherited, but the majority are bought from real estate developers as new homes or from previous owners. Buying a house is often an expensive undertakings as the cost could be several times the owner’s annual income. As a result of the high cost of acquiring a home and given that most people do not have enough savings to buy a home, there are packages like mortgage loans from financial institutions that can bridge the gap in return for interest. When a homeowner fails to meet the agreed repayment schedule which can run for several years, a foreclosure is the only way out through repossession.